This listing is specifically for our monochromatic prints! 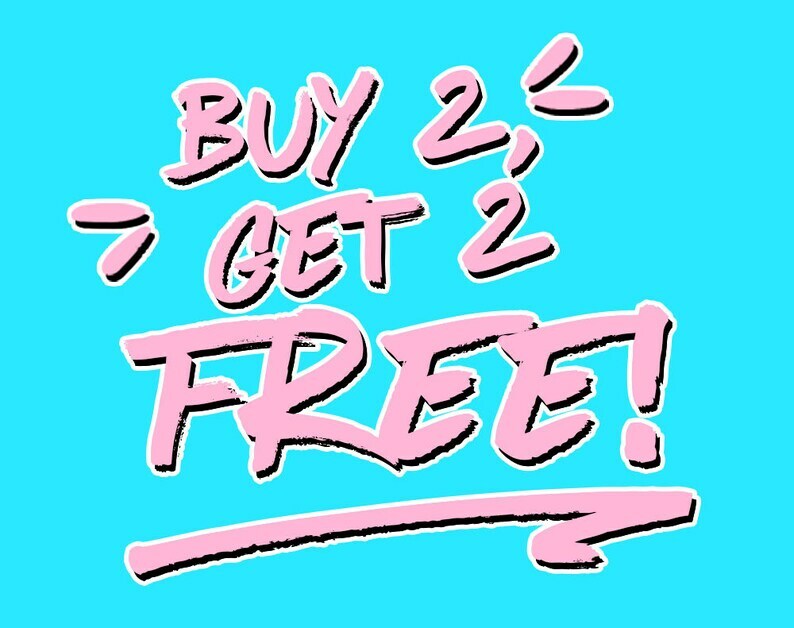 Buy any 2 prints and get 2 FREE! That's it! No catches. Works for both our 8x10" size as well as 5x7" size. Our prints are printed on 100lb high quality bright white cardstock. Perfect for your vanity, bedroom, or living room and are great for gifts! When you order, leave a message in the notes to let me know which prints you want. Choose from the options below!